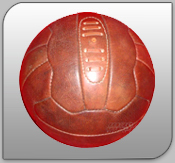 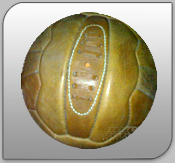 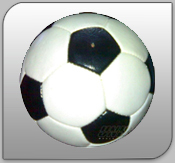 The balls are made with material like Natural leather, split leather, etc. 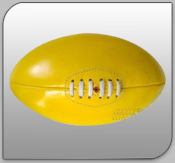 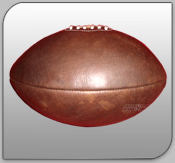 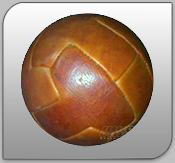 Leather footballs are made in 32 panel, 18 panel, 12 panel, etc. 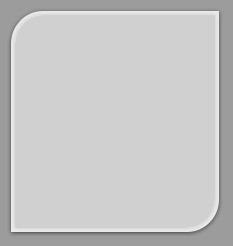 also any custom design / shape can be made with customers requirement. 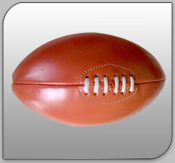 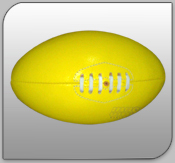 Leather rugby balls are with four panel construction and with or without laces available.